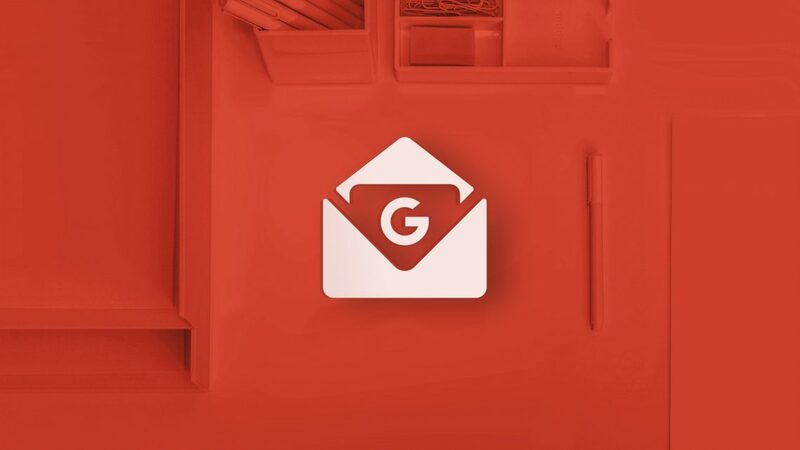 Gmail has 1.4 billion active users as of April 2018 reports from Google, which is quite an amazing number across the globe. It was started in 2004 as a beta version and moved on to have in live around 72 languages. 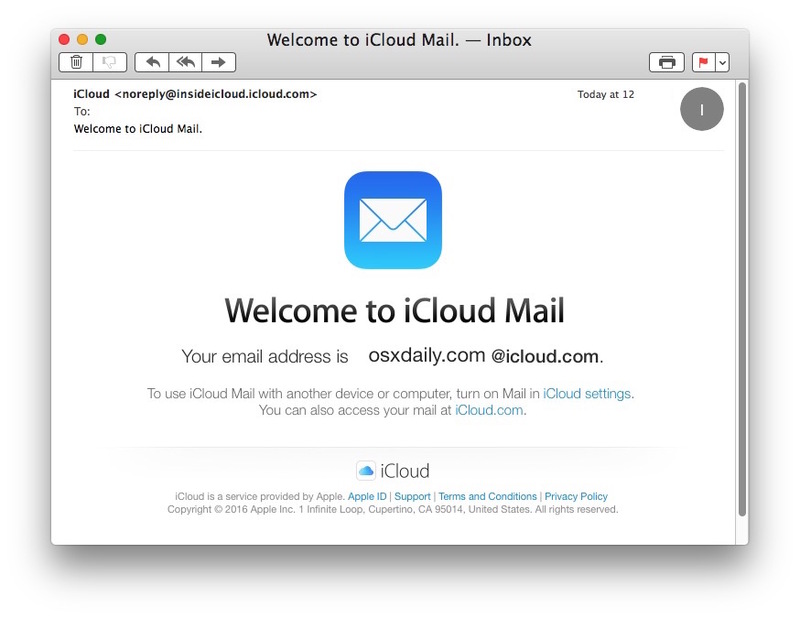 Though professionals and people don’t go beyond Gmail, there are some other alternatives which can provide you with more features than what Gmail Actually provides right now after Google I/0 2018.
iCloud Mail is an Apple’s Subsidiary, where you can create an account using an Apple ID. The liberty available in iCloud Mail is, it gives you free 5 GB storage space for your ID and ability to upload up to 20 MB as a single file in a mail. For Apple enthusiasts, they can still use this email client beyond Gmail, which is completely Ad free and provides one of the best user interfaces for any user. The most repeated complaint arises in this mail client is, it’s inability to group the mails at the higher usage, where people to receive a different bulk of mails for different purposes. Next, to Google and Apple, you can’t keep someone who always belongs to such group as a competitor or introductory. 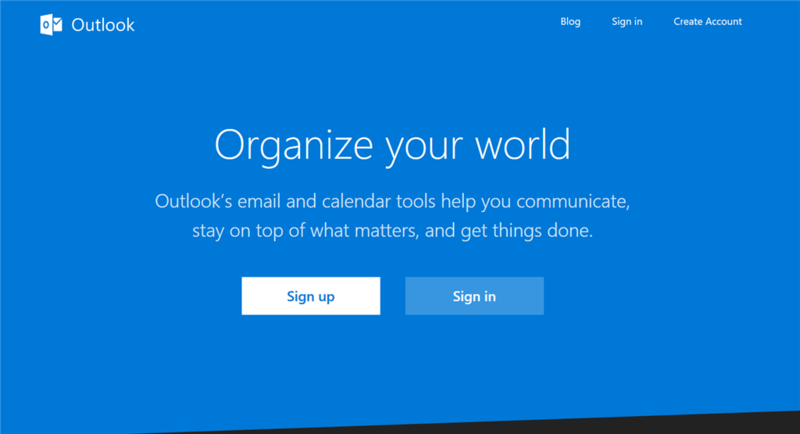 Yes, Microsoft it is for their product “Outlook”. If you ask, who can give tough competition to Gmail, it must be Microsoft outlook in all the way. Outlook has 400 million active users as of March 2018. It will be the best alternative for Gmail without a second thought. They have integrated Skype with outlook to provide Chatting and video calling features in Inbox interface itself. You add multiple integrations to Outlook which includes Microsoft office editing and third-party apps like PayPal, G Drive and Facebook to it. 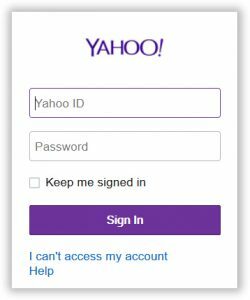 Yahoo Mail has got great reputation after Gmail until they faced the damage in 2017, where they have leaked their every user’s data. Soon after all the chaos, Verizon announced the $4.48 billion for complete acquisition of Yahoo. Still, they are the best among the business in mail clients. You can have personalised interface themes, Dropbox, Flickr, and GIF integration in Yahoo Mail. It has the multi-tasking ability in a way to use mail, calendar, contacts, messenger, and notes at the same time. So, now the choice is your’s to choose the between best alternative for Gmail in 2018.